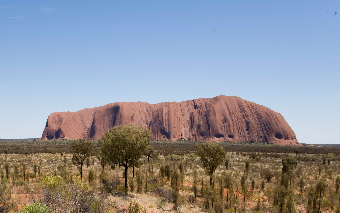 You will join your guide on a trek around the base of Uluru as you explore the most profound and culturally significant monolith in Australia. Your guide will meet you at the entrance to your accommodation at Ayers Rock Resort. As you start your sunrise trek around the 14 kilometre base trail of Uluru you will embrace the culture, geology and environment that is the essence of this amazing monolith.Your guide will tell the cultural stories (Tjukurpa) of Liru (poisonous snake) and Kuniya (python), well as many other Aboriginal creation stories associated with this central Australian icon. 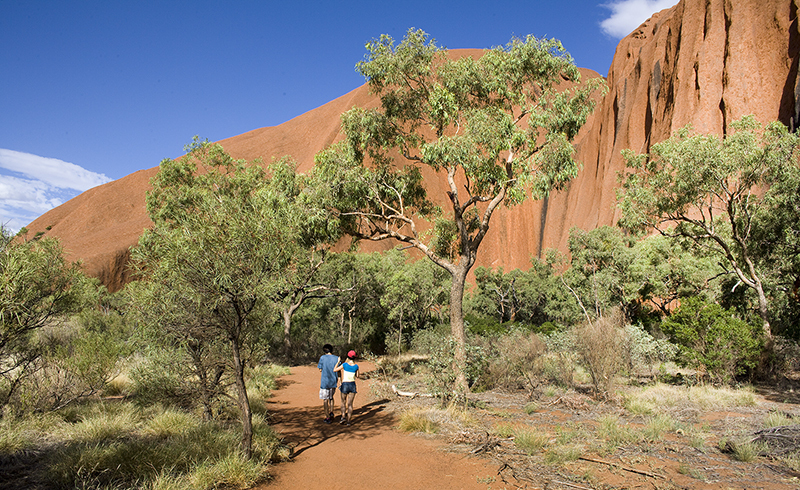 Along the trail you will visit waterholes and the rock art sites of the ancients and learn of Uluru's cultural significance to the Anangu (local Aboriginal) people. You will witness a spectacular sunrise and absorb the majesty of this powerful place. 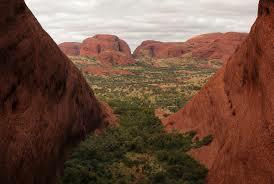 On completion of your journey your guide will then return to your accommodation at Ayers Rock Resort.